In our world, there have been a great number of famous criminals, but possibly there has not been such a charismatic one as Pablo Escobar (1949-1993). The repercussion that this man had was so deep that he has even made more than one series based on his life, among which are "Narcos". 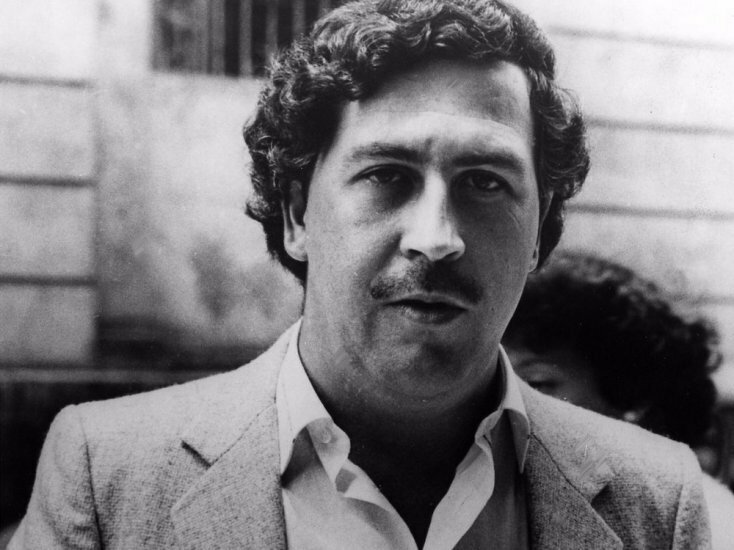 Escobar has been one of the most important narcotics and hallucinogenic drug dealers of all time. Despite coming from a very humble family, he managed to carve a niche in that murky business, and little by little he ascended the ladder. As we all know, that world is really dangerous for the one who is inside and the one who is related to him. Despite the enormous money that is generated, the truth is that there are many interests involved: the number of fatalities is very high, which is undoubtedly a real pity. The assassins ensure that everything goes according to the plan, so they will not shake their hand when they see that an agreement has not been fulfilled or that someone has not paid on time. 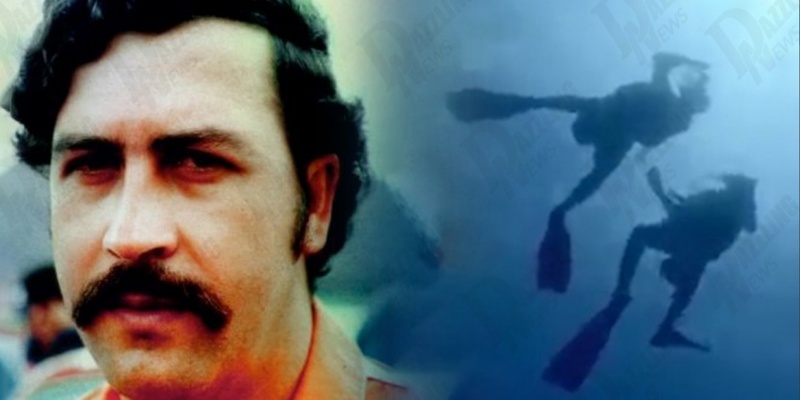 Jhon Jairo Velásquez, better known as Popeye, was very close to Pablo Escobar and has revealed some unknown details about him. 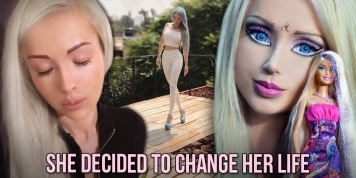 Here you will meet all the women that were in his life! Click on NEXT page to find out about Pablo Escobar! The first female we present in today's article is the trafficker's wife. From 1976 to 1993 the couple remained united and even conceived two children named Juan Pablo and Manuela. The age difference between both spouses is known to be quite large: when they met, Pablo was 23 years old, while María Victoria was only 13. Escobar's friendship with his older brother made it possible for them to get closer, and finally, the love bloomed. She revealed, a few years later, that it was even the same priest who baptized her who officiated the ceremony of the birth in 1976. It is well known that Pablo Escobar had a large number of lovers during his life, so on more than one occasion, they asked María Victoria how she felt about it, to which she simply shrugged her shoulders. Popeye revealed that although other women were with Pablo in his bed, the truth is that his wife was the only one for whom he felt a true love and whom he considered his true soul mate. Click on NEXT page to find how many women were in his life! Popeye has recently commented that one of the most famous traffickers in history had a predilection for models and girls with a very graceful face. In 1984 a contest called "National Queen of Livestock" was held in Colombia. The girl seemed really out of a movie: apart from a sculptural body, she had blond hair and blue electric eyes that were able to captivate anyone who was ahead. It seems that at that time the sicario himself was the bodyguard of the model, which made it possible for Escobar to approach her. 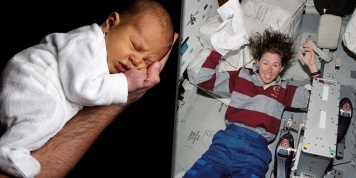 For two years the relationship between them was a reality, but everything ended in 1986. In late autumn and while the couple was in a helicopter, it fell to the ground, causing both of them minor injuries. It is seen that after that moment Sofia gave Escobar an ultimatum: either he left his wife or she would leave his life forever. As we mentioned earlier, the Colombian would never abandon María Victoria, so we already know the outcome. 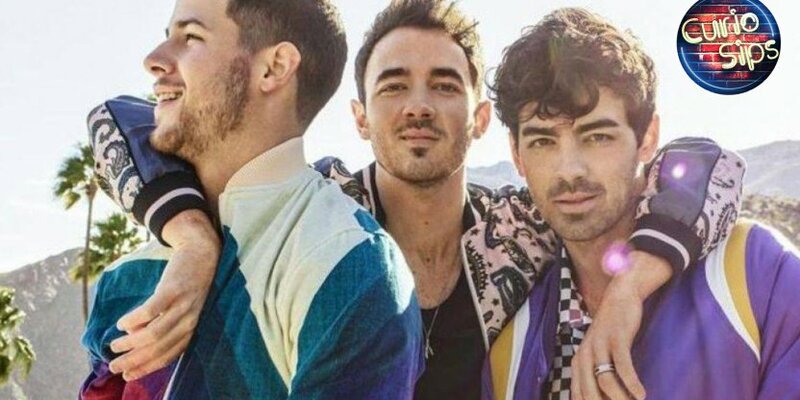 Continue reading the rest of the article on NEXT page! Every man who saw Virginia Vallejo on television would surely be taken aback with her: apart from being a pretty face, the young woman had studied and appeared in many small screen programs. The girl liked the forbidden love, so for five years, from 1982 to 1987, she maintained a furtive romance with Pablo Escobar. It seems that while she was swimming on one of the smuggler's properties, she nearly drowned in a lake. Luckily, Escobar came to her aid to get her out of there in a very simple way. Soon Virginia would realize that she was before one of the men of her life. Click on NEXT page to find out why the last woman was with him! 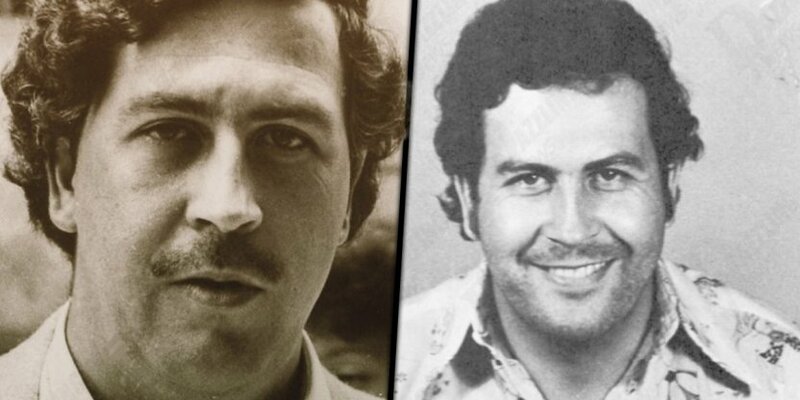 The relationship between this model of Colombian origin and Pablo Escobar went smoothly. Although the trafficker was married to María Victoria Henao it seems that this lover was one of his favorites: jewelry and luxuries were a constant in this relationship. Something terrible was about to happen: Wendy became pregnant with Escobar, which was unforgivable. Pablo called three people to have an abortion; After the process, he warned the girl that everything was over between them... Popeye confessed that he had met the girl a few months later, having intimate relationships in his own home. Because he did not hide secrets from his superior, the hit man confessed to Escobar that he felt a deep love for the girl. The latter warned him that something was not quite right in that relationship, and really, in the end, the time gave him all the right. It seems that Wendy's plan was to be with Popeye to reveal to the authorities the true whereabouts of the most famous trafficker on the planet at that time. With all the sadness of the world, Pablo ordered his right hand to do what in these cases is done with the traitors: take their lives. Popeye could not do it himself, so he sent two of his guys to finish the job. Pablo Escobar killed 49 young people in one night...Why? 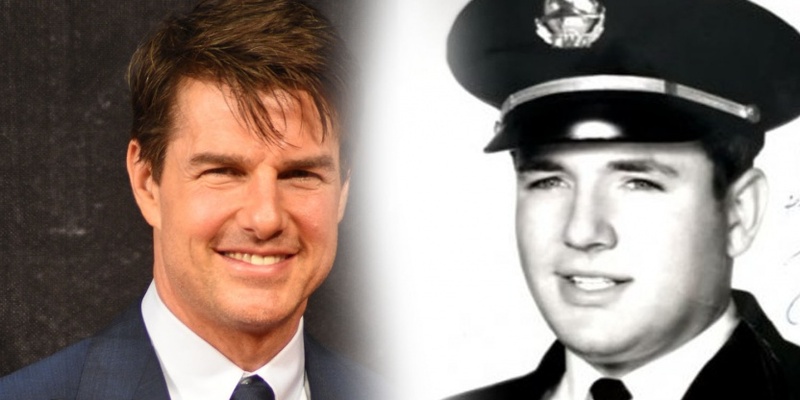 Barry Seal unknown story of smuggling king!